 Scott Young, DDS Contents Cynthia I.
Cynthia had long been afraid of the dentist, which kept her from getting the preventive care she needed. She had a habit of drinking sugary, acidic drinks, which accelerated decay. As a result, she had numerous old composite fillings with secondary decay developing around them. Her teeth also showed significant wear. 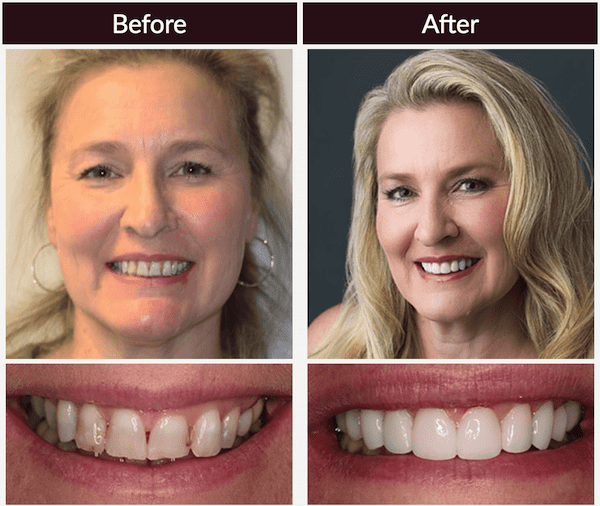 Cynthia received a smile makeover with 10 upper porcelain restorations. A night guard will protect these restorations against future wear and chipping. Sedation dentistry helped her enjoy a comfortable procedure.